After a troubled final two seasons at California’s Great America, last winter, Great America announcd that Invertigo would not be apart of the park’s 2011 line-up and dismantled the ride. Pieces were spotted at Dorney Park, indicating that Invertigo had found it’s new home. And this morning, Dorney Park made it official unveiling the former Invertigo in it’s new form: The Stinger. 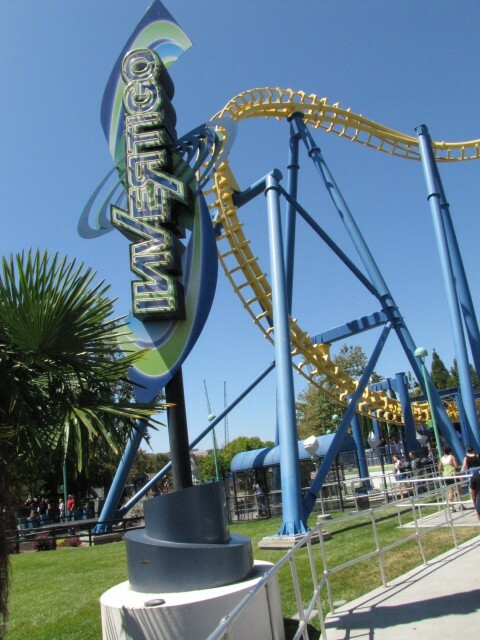 "The Stinger" was formerly known as "Invertigo" at it's former home of California's Great America. Dorney Park’s last coaster addition was yet another “used”, inverted shuttle coaster Possessed (originally named VooDoo) which has been well received by park goers. Having had a chance to experience Invertigo several time while it was back at my home park, I’m jealous of Dorney Park getting my coaster. The Stinger represents a $10 million investment in the park next year. Expect the ride to open with the rest of the park on opening day 2012. 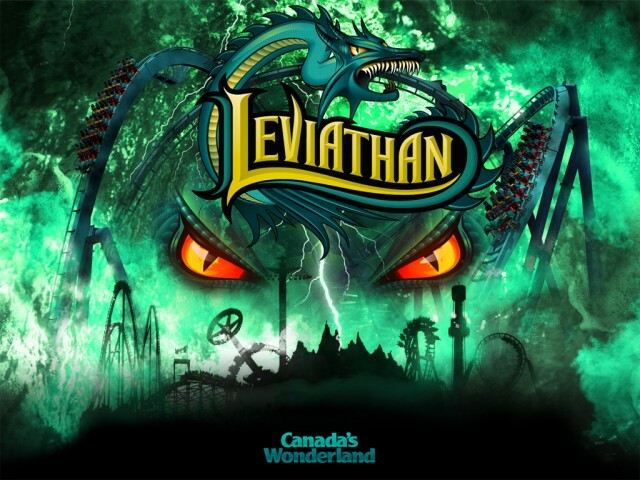 After much anticipation, Canada’s Wonderland has pulled back the curtain on the park’s 2012 project: Leviathan. The 306 ft B&M giga coaster will reach speeds of over 90 mph, feature over 1 mile of track, and boast an L-shaped layout which will extend out to the park’s main entrance. 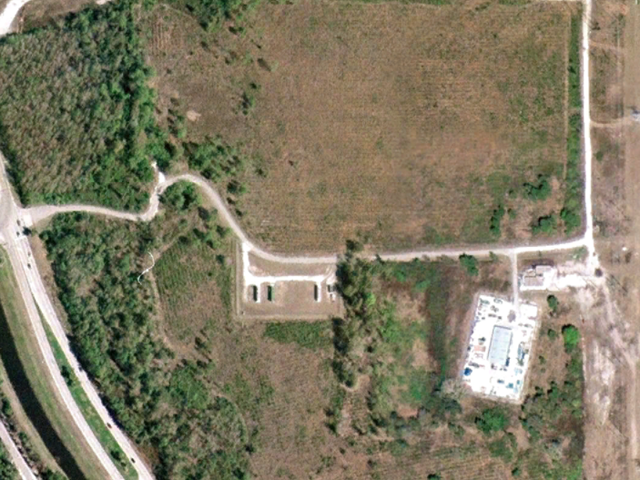 In March of 2007, SeaWorld Orlando officially announced that they would be building an adjacent water park called Aquatica. With a South-Pacific theme, the water park which would open one year later would feature 36 water slides, a wave pool, animal encounters, and instantly become a huge success. Let’s Time Warp through the construction process of SeaWorld’s first water park: Aquatica.